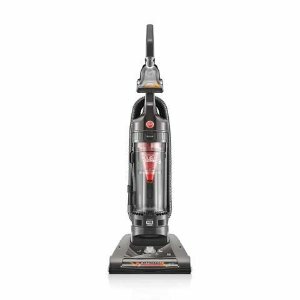 EBay offers the Hoover WindTunnel 2 High Capacity Pet Bagless Upright Vacuum Cleaner, UH70811PC for $44.99. Features: WindTunnel 2 Technology WindTunnel 2 Technology creates two channels of suction to lift and remove surface debris and deep down embedded dirt. Vacuums without WindTunnel Technology rely on only one channel of suction.